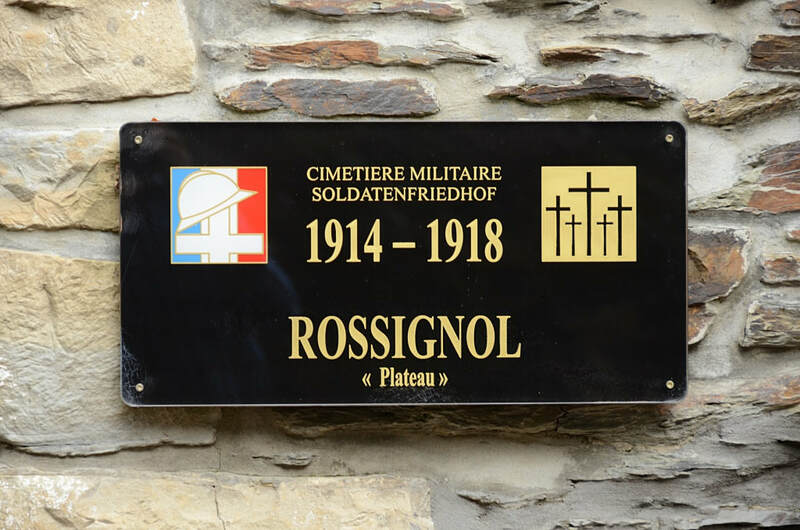 Rossignol is a small village located in the province of Luxembourg in Belgium. 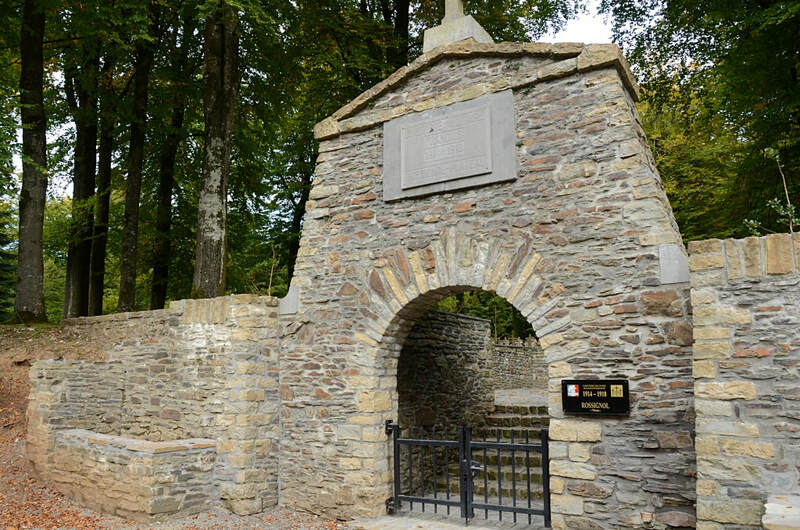 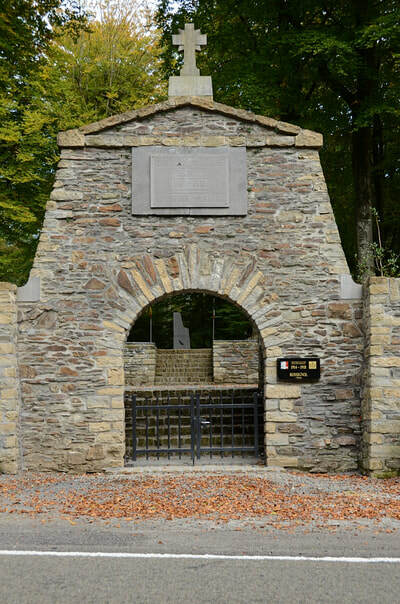 The cemetery is located North of the village on the Rue de Neufchâteau. 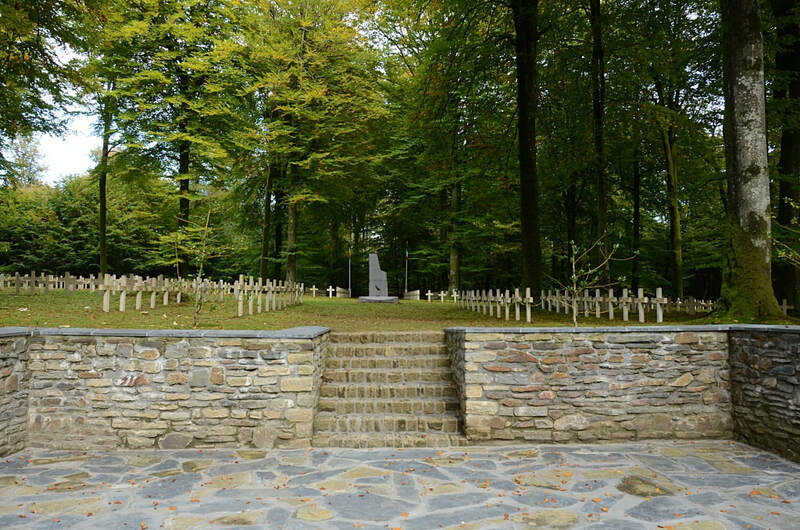 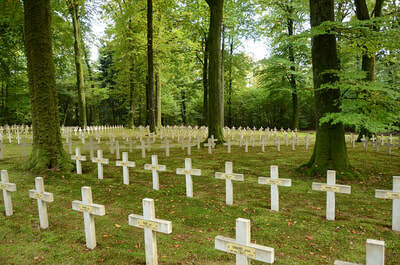 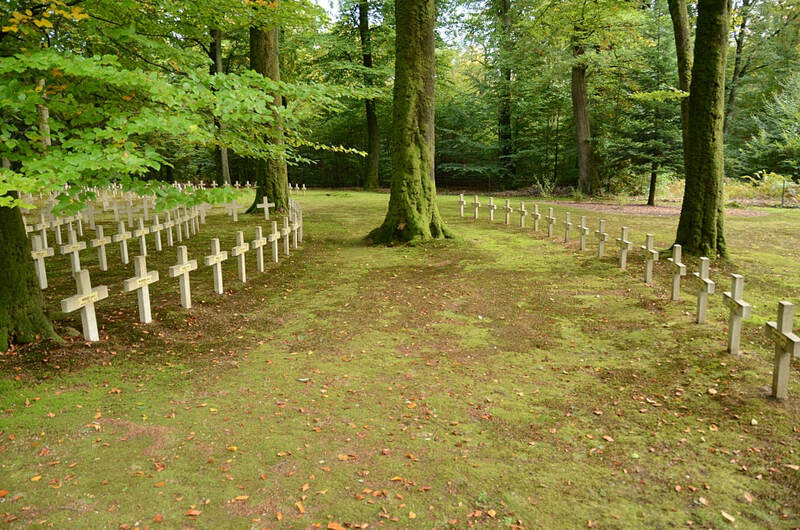 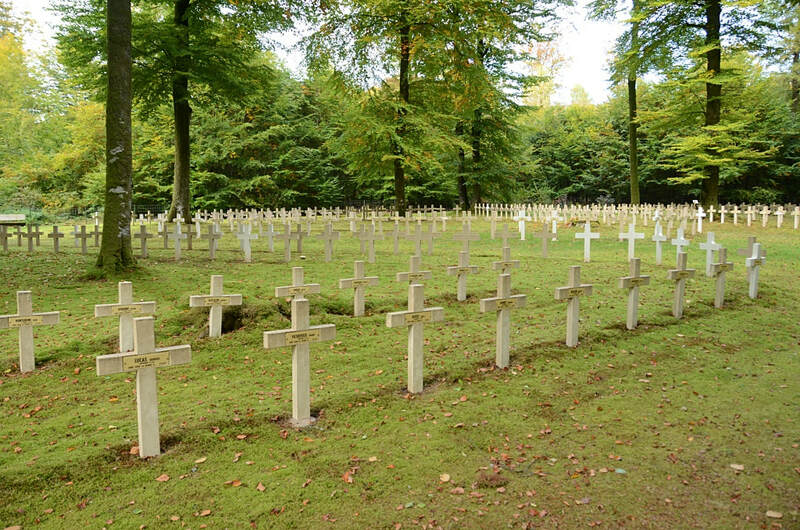 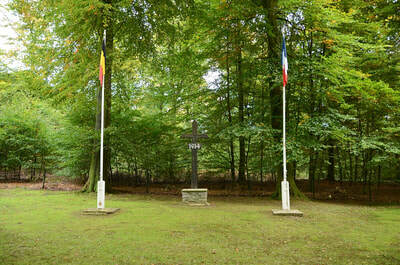 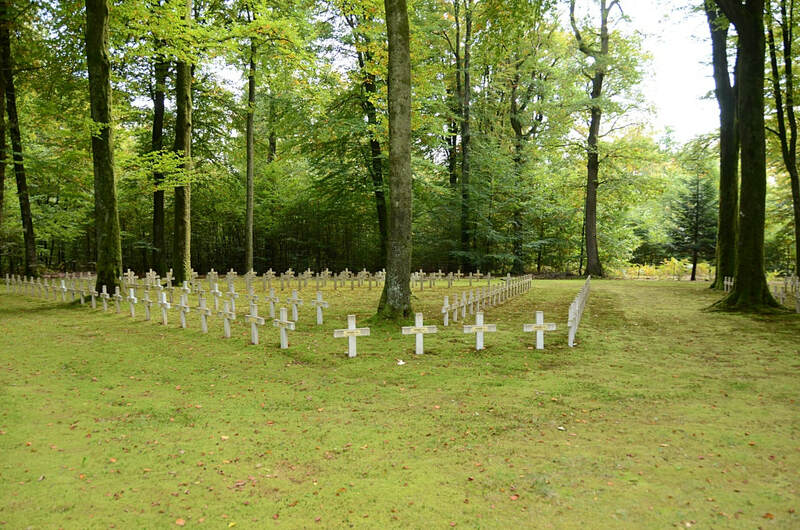 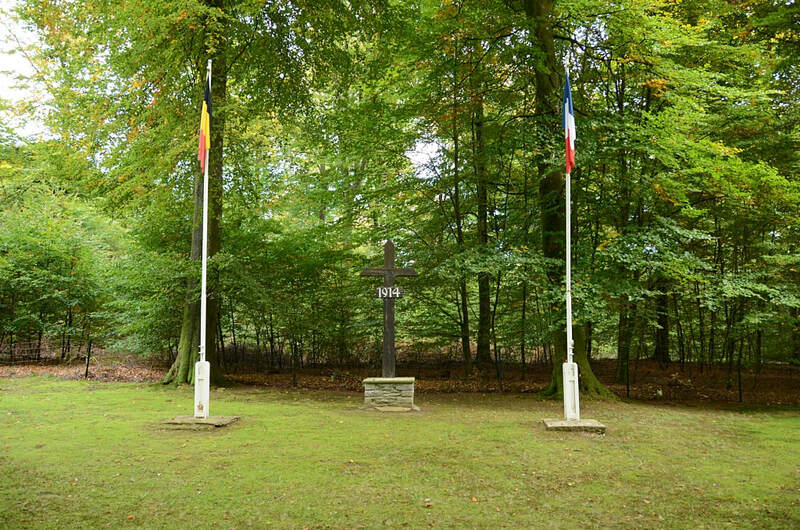 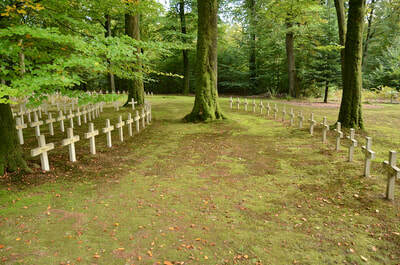 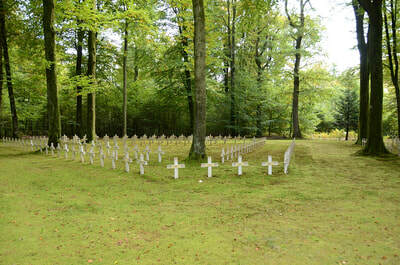 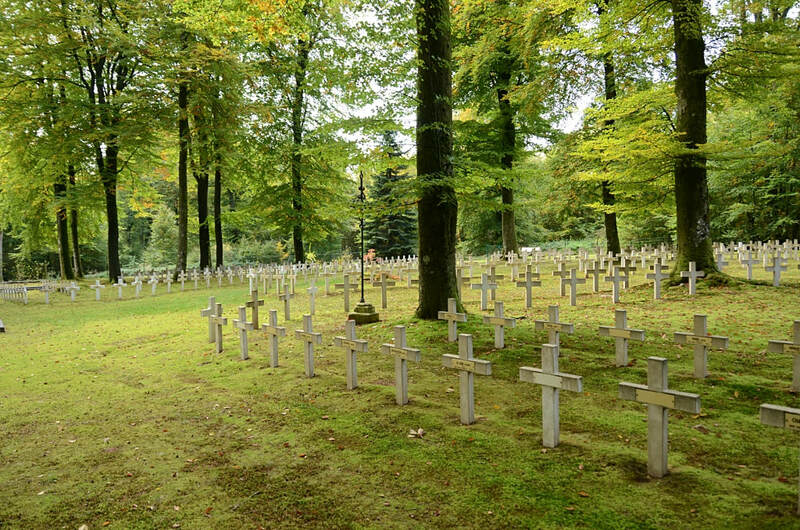 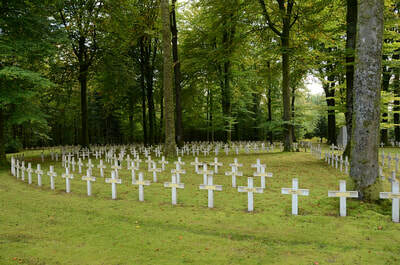 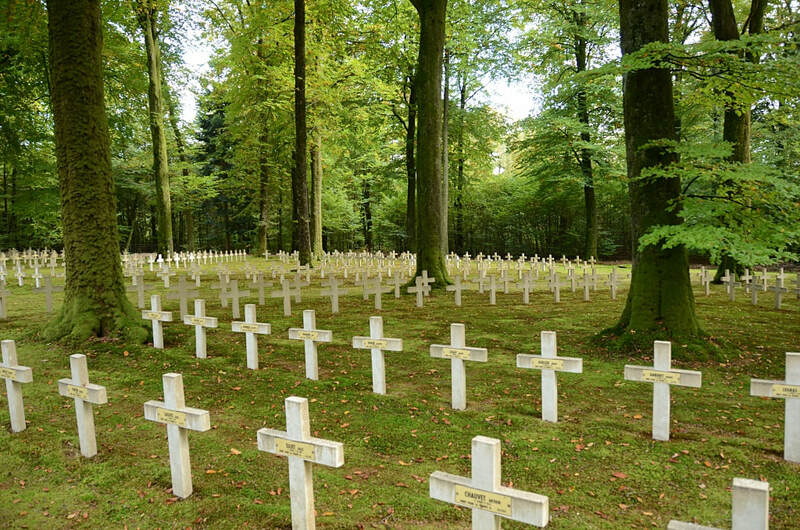 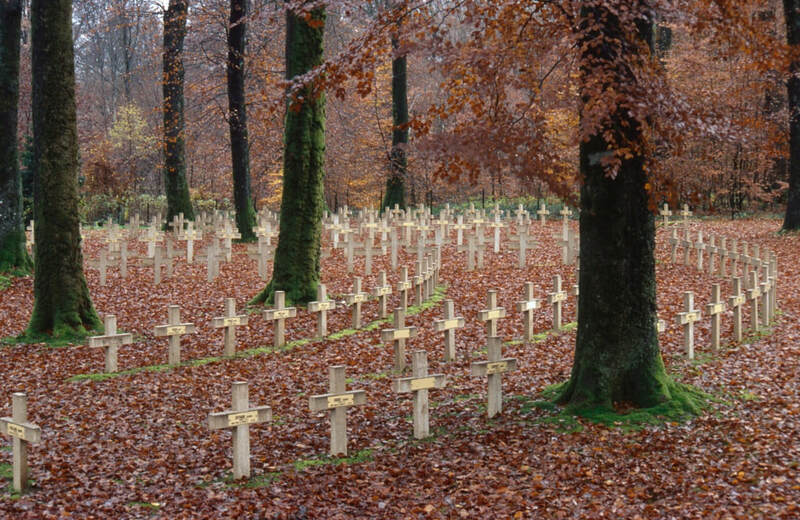 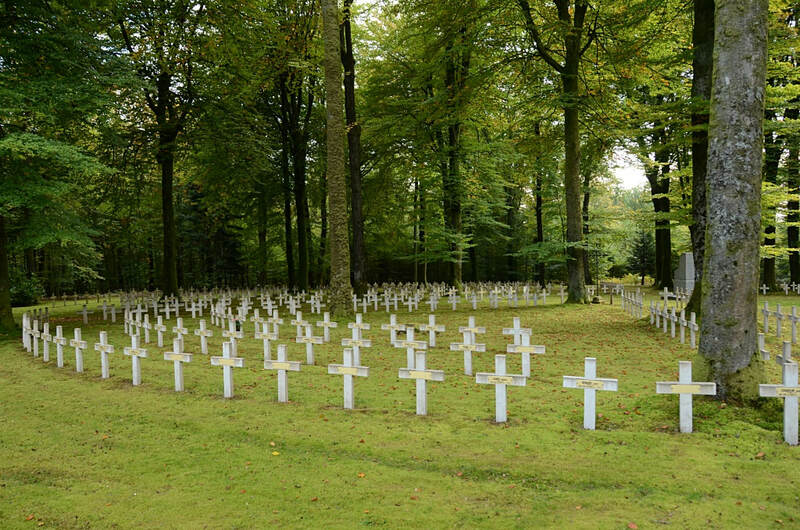 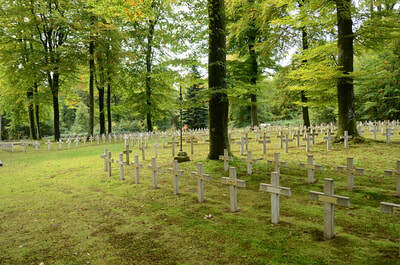 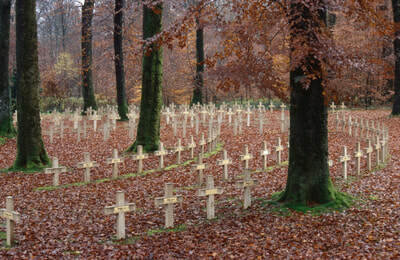 There are 680 French World War One burials commemorated in the cemetery, 18 are unidentified.